10 Surprising Facts About Medical Marijuana You Need To Know! Today marijuana is illegal in many parts in the world and it is forbidden to use it with recreational purposes. However, there are many countries including Canada and certain U.S. states where marijuana can be used with medical purposes. Believe it or not, this drug can be used to treat many diseases and health conditions and its medicinal benefits have been known for thousands of years. Here are several intriguing facts about marijuana you might not be aware of. Among the many diseases and illnesses medical marijuana can cure are cancerous tumors. Thousands of years ago, the ancient Egyptians were aware of the medical benefits of medical marijuana and they used it very often. Even today, this drug is used to alleviate different types of cancers. An Egyptian text recently found by archaeologists is supposed to contain the earliest references to cannabis as a treatment option in ancient Egypt. It is believed that medical marijuana has spread to Arabic countries from the ancient Greece as the Greeks used medical cannabis to heal the wounds of their horses after battles. Additionally, this wonderful civilization also used medical marijuana to treat ear infections, inflammations, and other types of health problems. During a trip to India, William Brook, a distinguished Irish physician, noticed that medical marijuana was widely used in this country to treat different illnesses and ailments. He decided to perform his own tests and observed the effects of medical cannabis after it has been offered to patients suffered from rheumatism, muscle spasms, pain, and even epilepsy. The beneficial effects of medical marijuana were notable and this type of drug quickly spread all across Europe and North America. This happened in the 1830s. 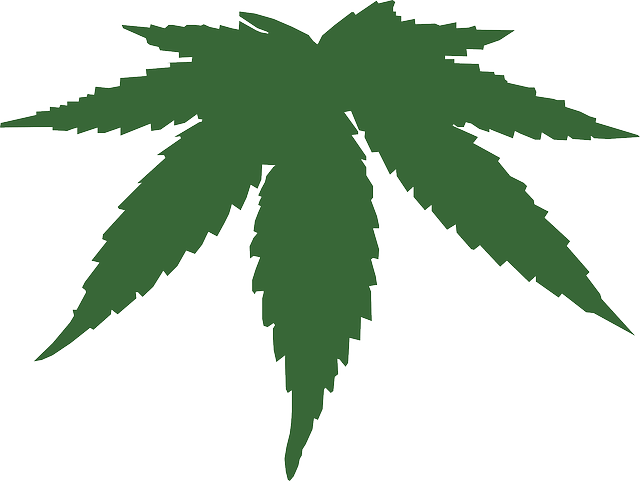 Today it is commonly accepted that the earliest records of medical marijuana come from ancient China. Approximately 5,000 years ago, a famous Chinese Emperor named Shennong was studying the positive effects of medical marijuana as treatment options for various diseases and he wrote a book. These ancient texts reveal that medical marijuana was used for gout, rheumatism, constipation, and other diseases in ancient China. This Chinese emperor was also a skilled doctor and he tried many types of herbs on himself to test their effects. Today almost everyone knows what marijuana is, but not many people are aware of the origins of this term which might also be spelled “marihuana” in certain places. Marijuana is actually a Mexican term which was used to name tobacco of poor quality. Nowadays, marijuana features multiple types of strains which are used to treat certain ailments and diseases. Pot-based medications were common until 1942 when they have been removed from the U.S. Pharmacopeia which is an official book containing all the drugs considered to be effective. Until this date, more than 20 types of medicines contained various strains of marijuana which were used to cure many ailments. These studies have been published and they present this type of drug and its benefits in great detail. Approximately 100 of these studies provide an insight into the therapeutic value of medical marijuana for patients who suffer from epilepsy, pain, rheumatism, and other health conditions. This plant is rich in chemical compounds, featuring approximately 500 of them. 60 of these compounds are known as cannabinoids. Today, medical marijuana can be used successfully in 23 American states including Alaska, Arizona, California, Colorado, Connecticut, Delaware, Hawaii, Illinois, Maine, Maryland, Massachusetts, Michigan, Minnesota, Montana, Nevada, New Hampshire, New Jersey, New Mexico, Oregon, Rhode Island, Vermont, Washington, and Washington DC. This basically means that approximately 125 million people or 42% of the population of U.S. is allowed to use medical marijuana as a treatment option for many diseases. Marijuana which comes from India is known as cannabis indica and this name was given by the French biologist Jean-Baptiste Lamarck in 1785. European cannabis is known as cannabis sativa and it was mostly used for agricultural purposes back in the days. Medical marijuana can be used in Canada as well and if you are thinking of growing your own medical cannabis or get a prescription for medical marijuana then make sure that you visit our website and contact us. We can help you get the authorization to grow medical marijuana in Canada and provide plenty of tips and tricks related to how to grow medical marijuana safely and successfully.